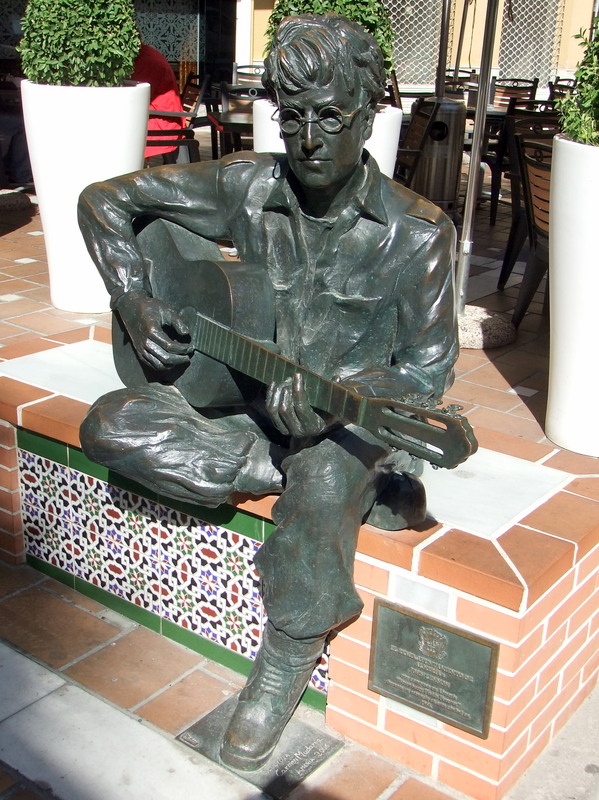 John Lennon wrote “Strawberry Fields Forever” in Almería. He got inspiration for the song in 1966, during the six weeks he spent filming “How I won the war”. He recorded the first demos of “Strawberry Fields Forever” at a large large house in the city. The main locations where the shooting of “How I won the war” took place were outside of the city – in Carboneras, Cabo de Gata and Tabernas – in roughly the same areas that the Spaghetti Westerns were filmed. This entry was posted in Andalusia, Spain, Spanish Impressions and tagged Almería, Andalucía, Andalusia, Cabo de Gata, Carboneras, film, How I won the war, John Lennon, music, province of Almería, Spaghetti Westerns, Spain, Strawberry Fields Forever, Tabernas. Bookmark the permalink.